Last week Aby Alide and Amy Carter-James very proudly collected the TODO! 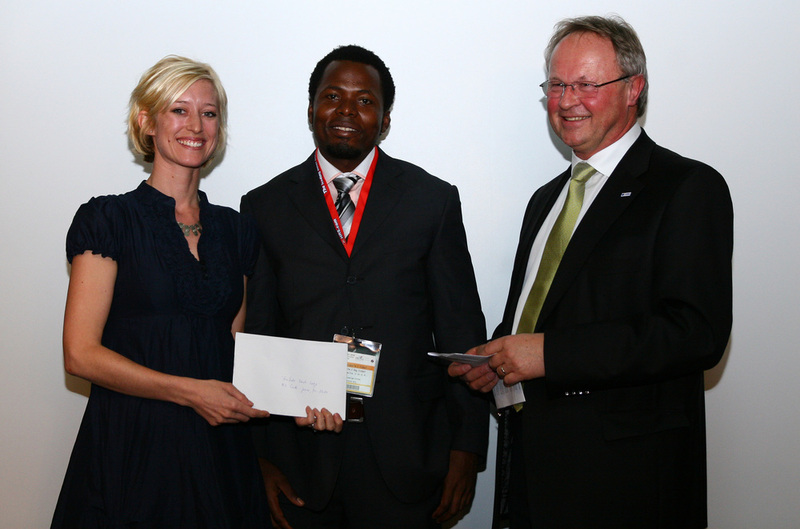 Award at ITB in Berlin, an International Contest for Socially Responsible Tourism. The TODO! Award searches the globe for examples of the most socially responsible tourism projects. After an extensive, one week, inspection in Guludo last December the judges decided to give one of the two awards this year to Guludo Beach Lodge. We feel incredibly honoured to receive such a prestigious award and are deeply committed to continue our cause in using tourism to tackle some of the world's most serious social and environmental issues.